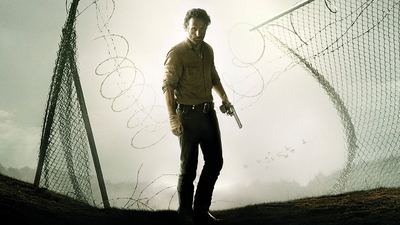 Ever since The Walking Dead was adapted on to the screen from graphic novels in 2010 it has been constantly gaining viewers with each season. So it has come as no surprise that the series has been renewed for a fifth season – before season 4 has even finished being broadcast. The main reason for this is probably because The Walking Dead is one of the most popular shows on television at the moment; due to its likeable and diverse characters who are portrayed by numerous great actors. The story lines have got better, the settings have got bigger and let’s face it the zombies are just incredible now. All this has amounted to a world now obsessed with the show, even those who aren’t fans of the comic books, or zombies in general. Reading of this news has excited me, and I think that I can speak for all the fans out there when I say…please renew it for a sixth season.